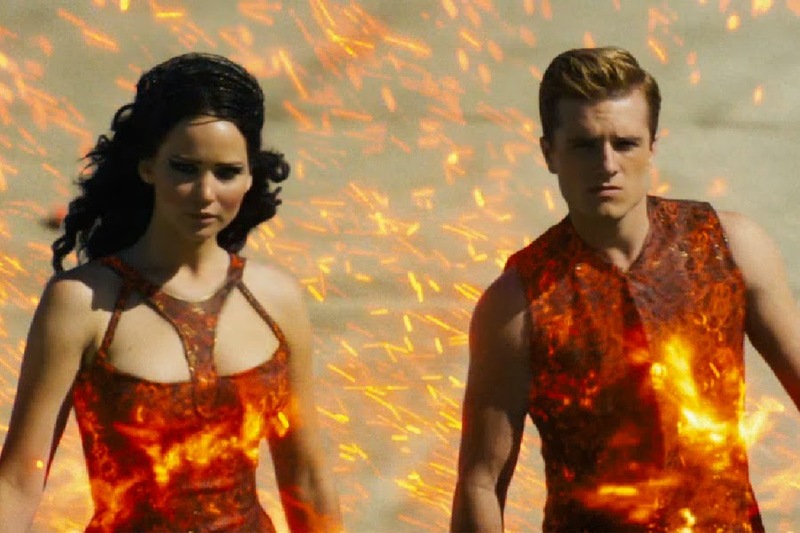 Hunger Games: Catching Fire is a fantastic sequel to 2012s box-office-colossal The Hunger Games. This film builds perfectly upon its predecessor and will leave fans salivating for what’s to come. 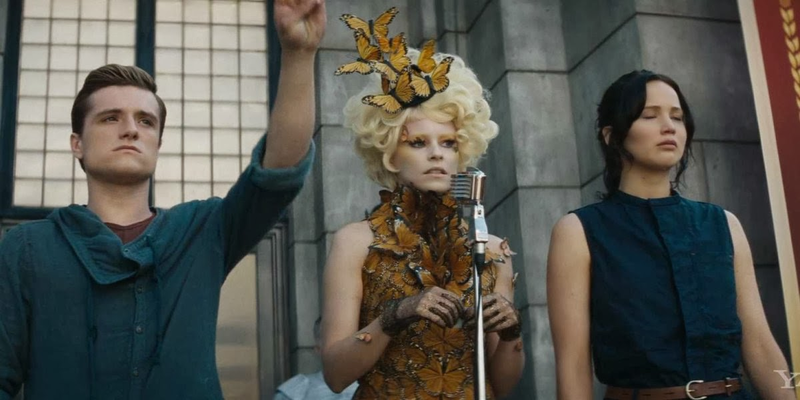 I proclaimed my adoration for the franchise last year when I reviewed The Hunger Games and I’m so excited about how this story seems to be shaking down. Catching Fire succeeds due to a combination of fantastic acting, an effective script and artistically invisible directing and light-on exposition. Jennifer Lawrence’s rise to prominence is well documented by now, but the praise is warranted. With a glance or minute movement she can take command of the screen, and in a similar way to someone like Cameron Diaz, her comedic timing gives her a relaxed and plausible style. 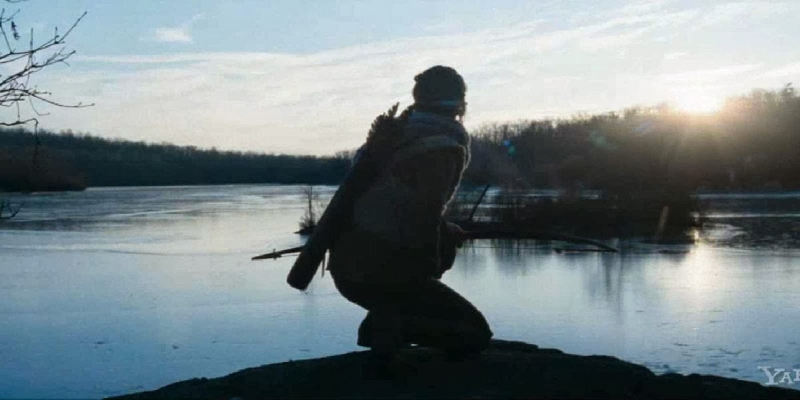 Lawrence isn’t the only standout performer though; Josh Hutcherson is great in what really is an interesting role for a male lead to play, given Katniss is clearly the dominant character physically. I like how the gender roles are somewhat swapped around without Peeta coming across as weaker – he’s merely more emotional. These two performances are partially why the series is so riveting for me. Forget Bella Swan and her sparkly vampire, these are two characters that young adults can look up to as role models. In terms of supporting cast, Woody Harrelson, Elizabeth Banks, Stanley Tucci and several more reprise their roles and are pitch perfect. This time around they are joined by a host of veteran character actors including Jeffrey Wright, Amanda Plummer and Phillip “I’m-amazing-in-everything” Seymour-Hoffman. The older cast members really bring out the best in their younger counterparts. The scenes between Donald Sutherland and Jennifer Lawrence are particularly fun to watch. The performances are aided by a fabulous screenplay by Simon Beaufoy and Michael Arndt. Much like the first film, it never gets bogged down in pointless exposition, the characters are given clearly defined arcs and there is plenty of humour sprinkled throughout to ease the moments of tension. Francis Lawrence (Constantine, I am Legend) has replaced Gary Ross in the director’s chair this time around which I’ll admit I was disappointed with at first because of how much I loved what he did with the first film. 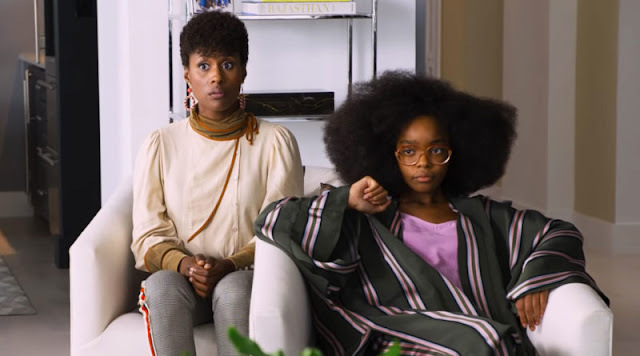 A few minutes into this film and it was clear that the change was for the best. This is a far tighter film, with superior editing and cinematography. It was hard to believe that it’s over two hours long considering how quickly the film moves. Francis Lawrence is directing the final two installments for the series, which is excellent news considering how well this one was made. At the risk of incurring the wrath of fans everywhere I would put Hunger Games: Catching Fire up on the shelf next to The Empire Strikes Back in terms of what it has done for the series. It has expanded a world I was already invested in and now I simply must know what happens next. Clear my schedule because I’ll be watching this one again very soon. Bring on Hunger Games: Mockingjay! If you see the film and agree or disagree with my thoughts feel free to leave a comment below. 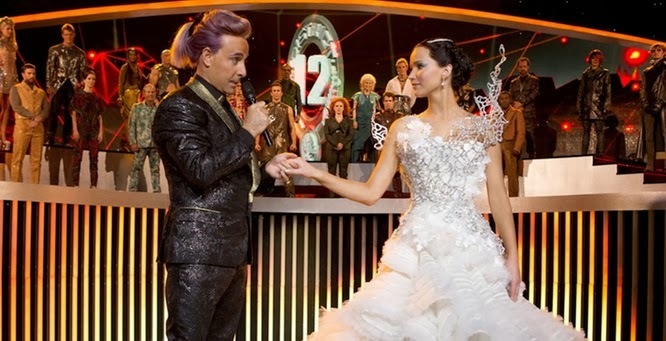 The Hunger Games: Catching Fire is a much-improved sequel whose only real drawback is that it's a middle chapter - with a somewhat thin payoff.